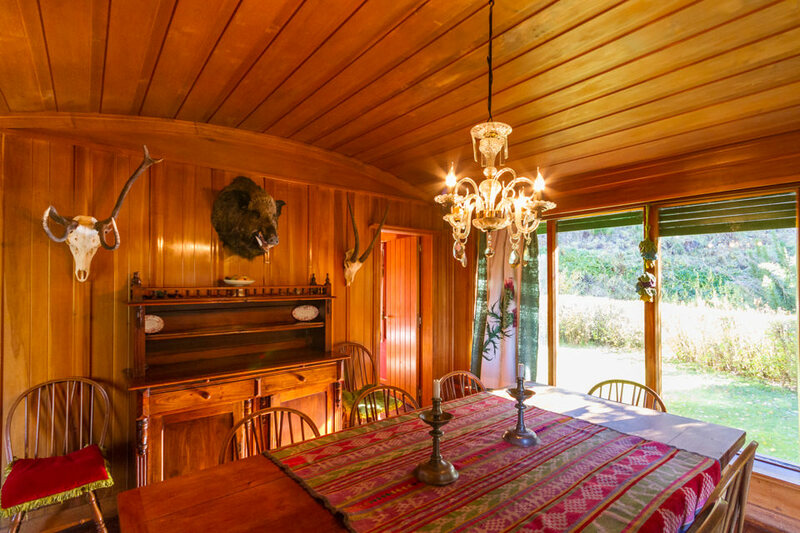 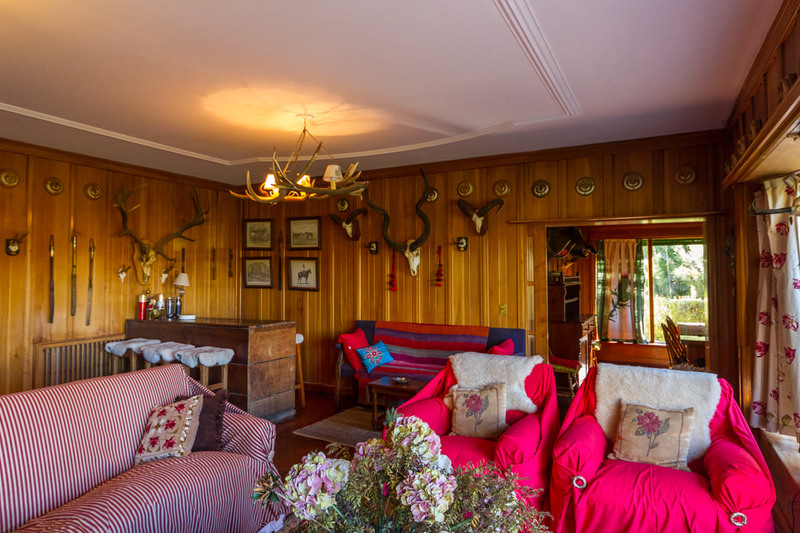 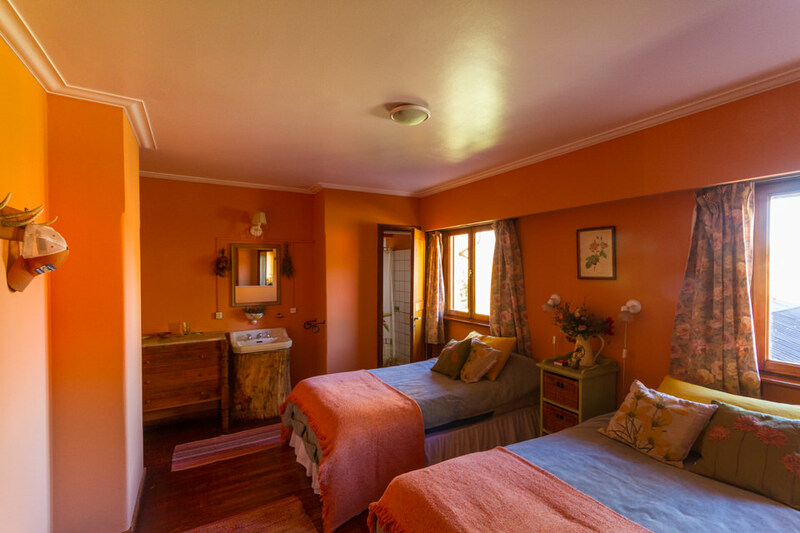 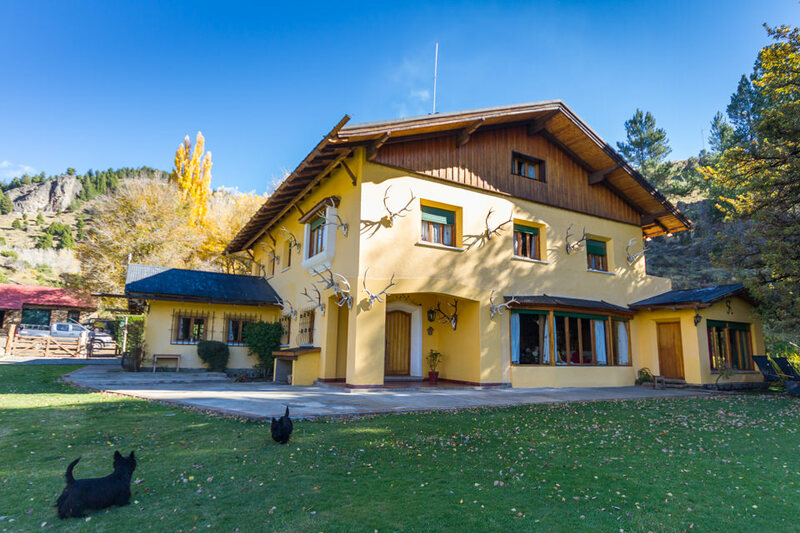 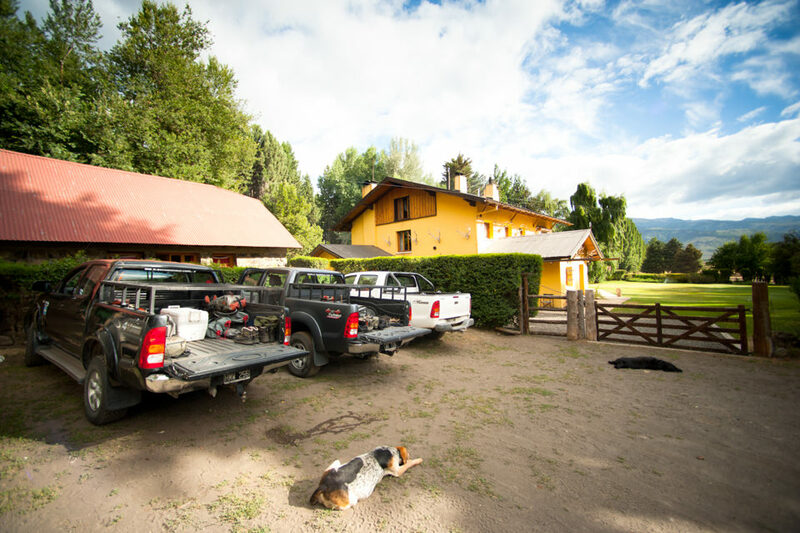 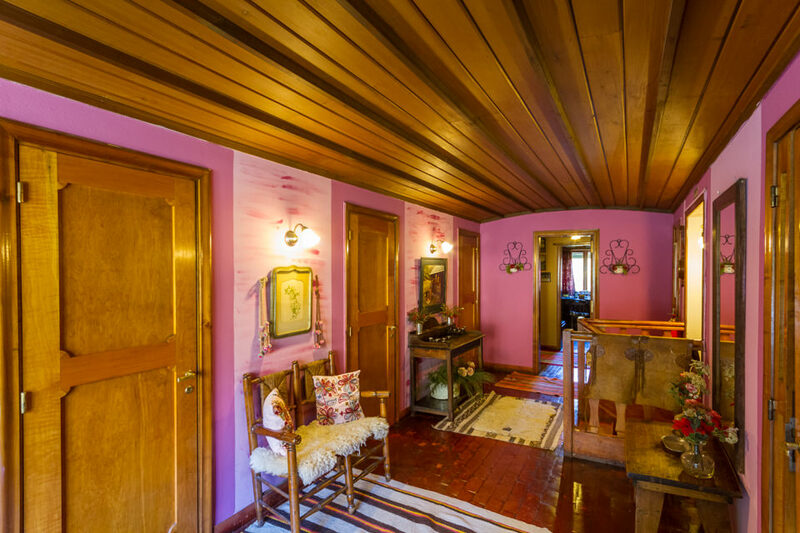 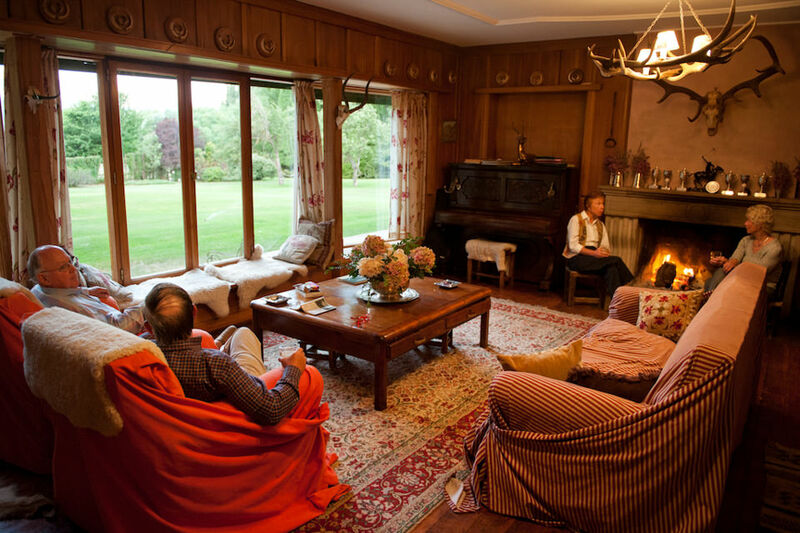 Estancia Mamüil Malal is located at the base of the Lanin Volcano on the south bank of the Malleo River.The owners, Bertil and Dolores Grahn, offer their home as a casual, original and genuine homestead. 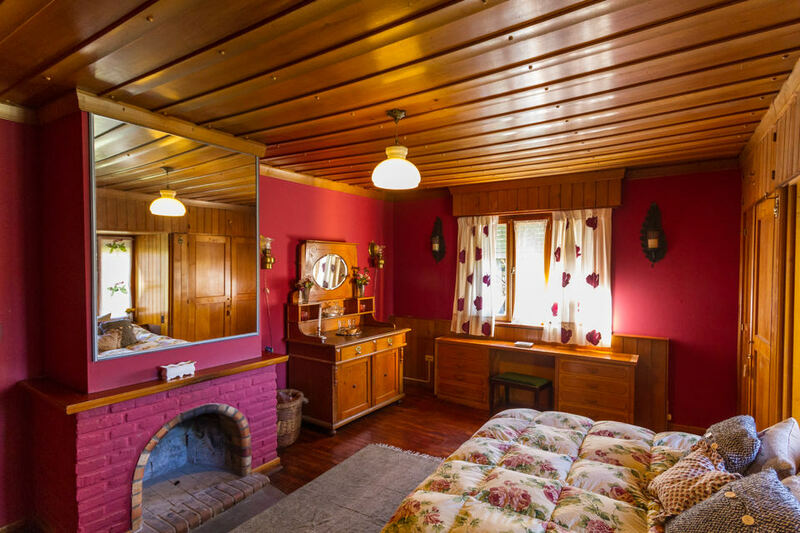 Mamüil Malal takes a maximum of eight anglers in four double rooms with private baths. 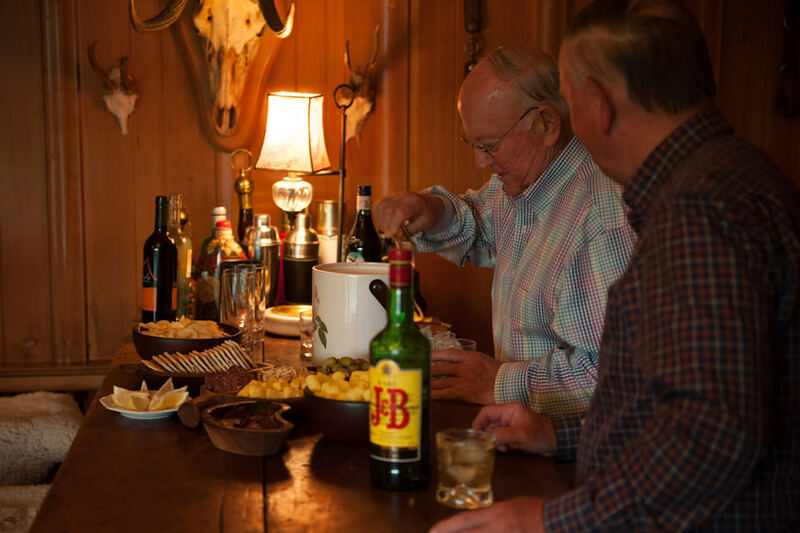 The lodge consists of a ground floor with a classic English-style country living room, bar and dining area.Guest rooms are distributed throughout the second level and the owners occupy the third floor.The Grahns serve home cooked meals and take pride in local and traditional dishes that are both hearty and delicious.Wonderful snacks are provided at cocktail hour around the large fireplace or at the quaint bar traditionally stocked with local wine, spirits and beer. 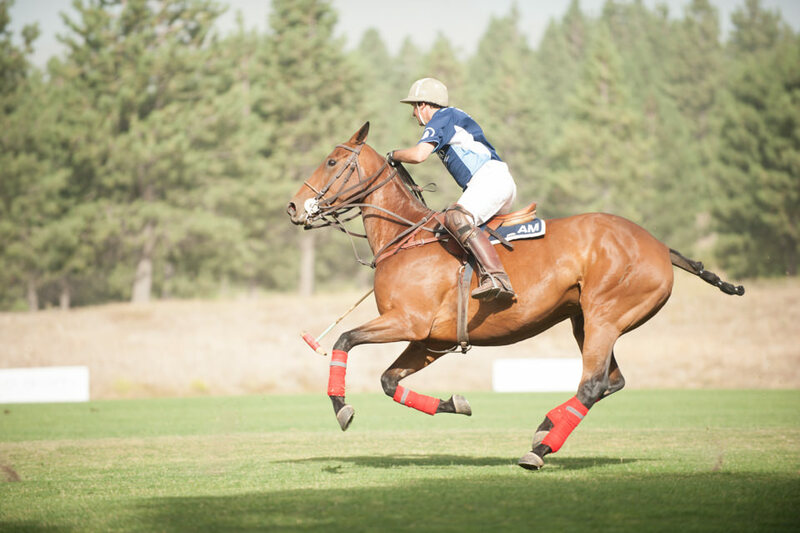 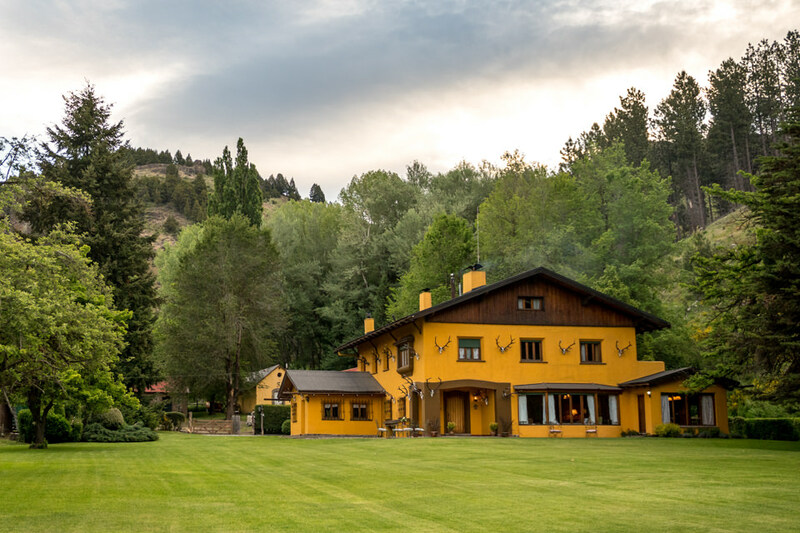 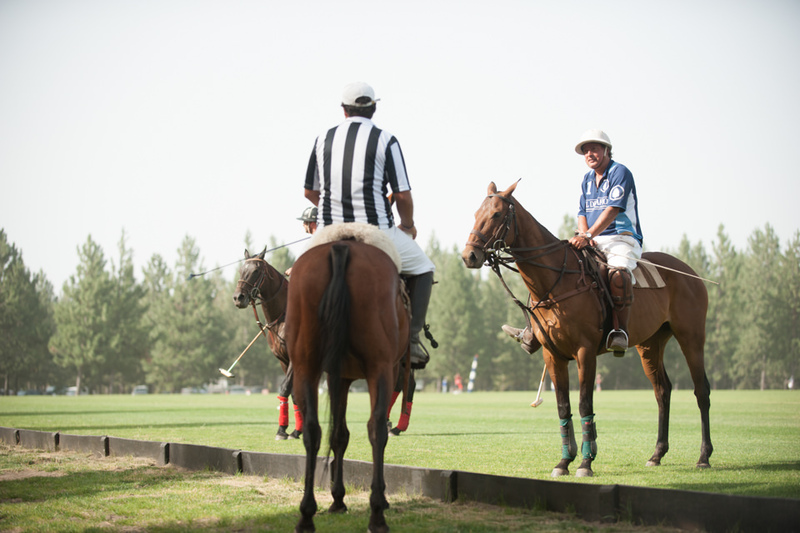 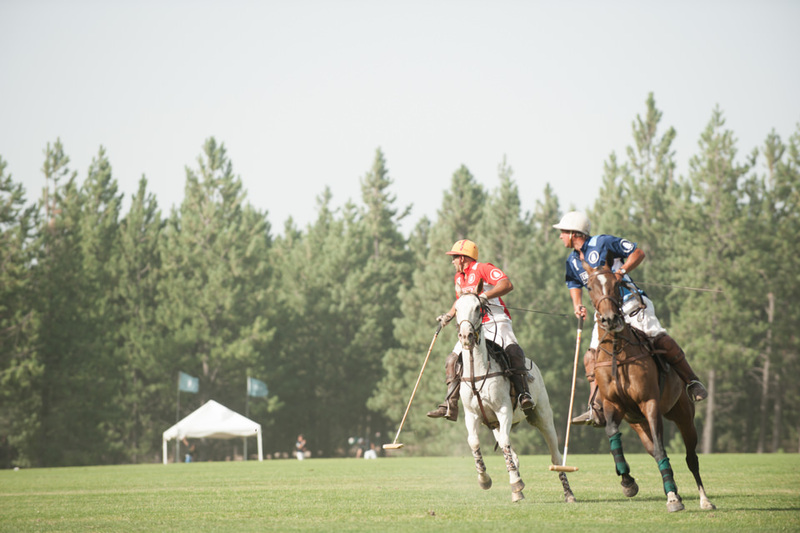 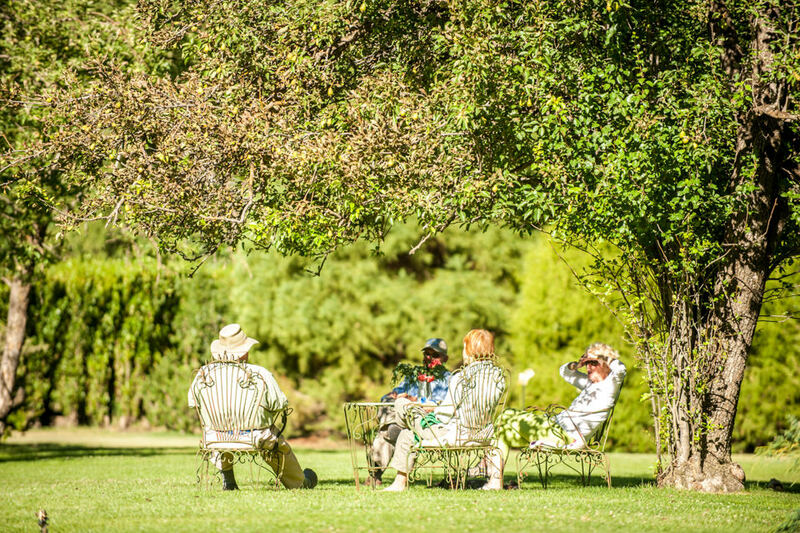 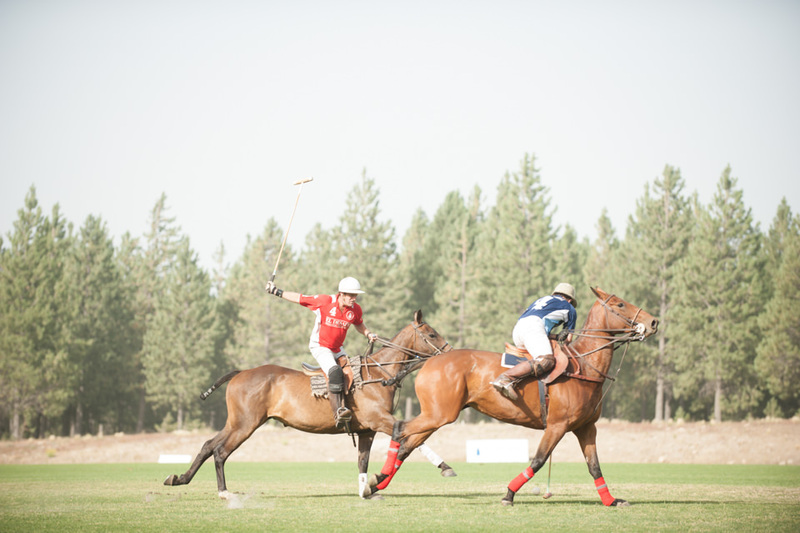 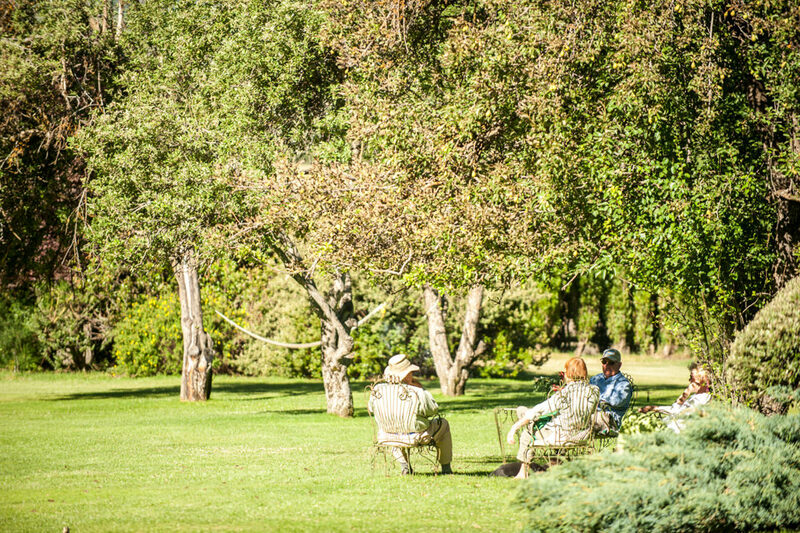 The estancia offers private access to the best stretches of the upper Malleo River and is what really defines this as one of the most exclusive venues in Patagonia. 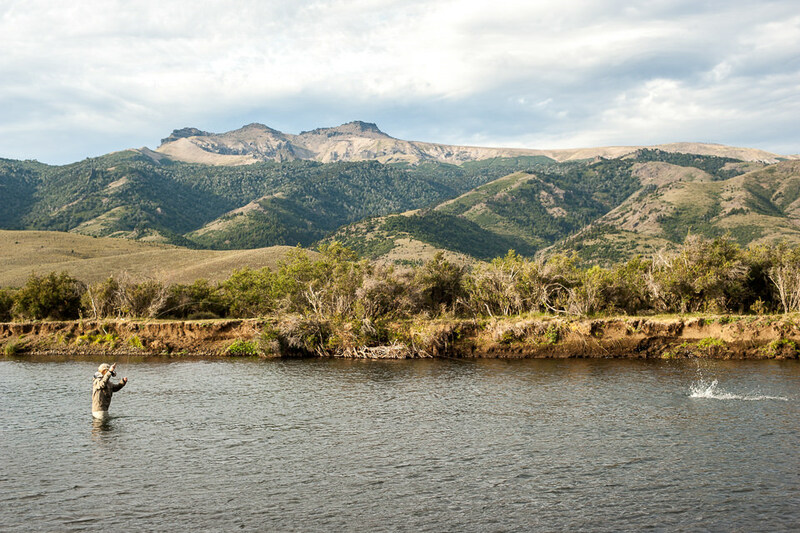 The owners have also recently improved a spring creek providing a secondary stream for those who enjoy wading small spring creeks.From Mamüil Malal, guests can also easily fish the unforgettable Tromen Lake, which offers exceptional dry fly fishing or venture off property and float one of several sections of the Alumine River. 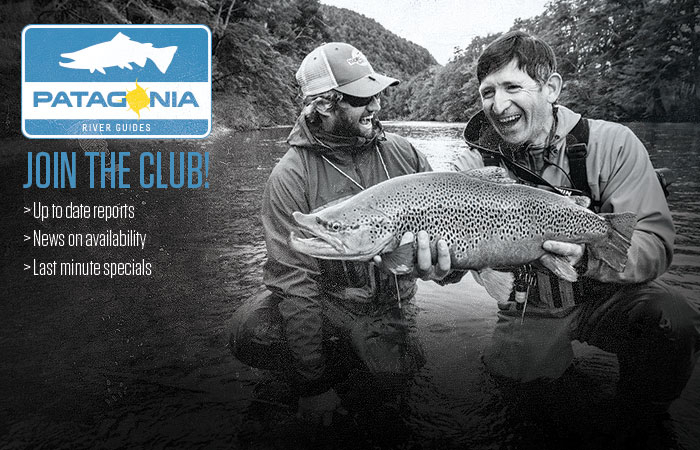 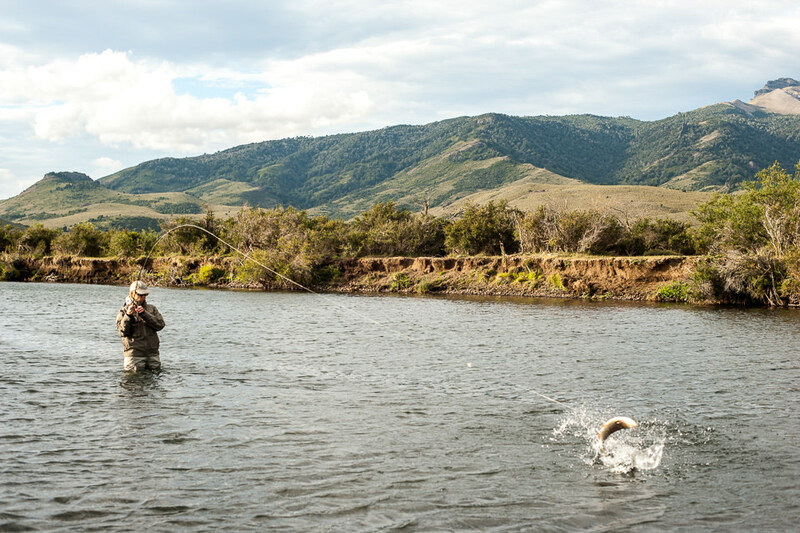 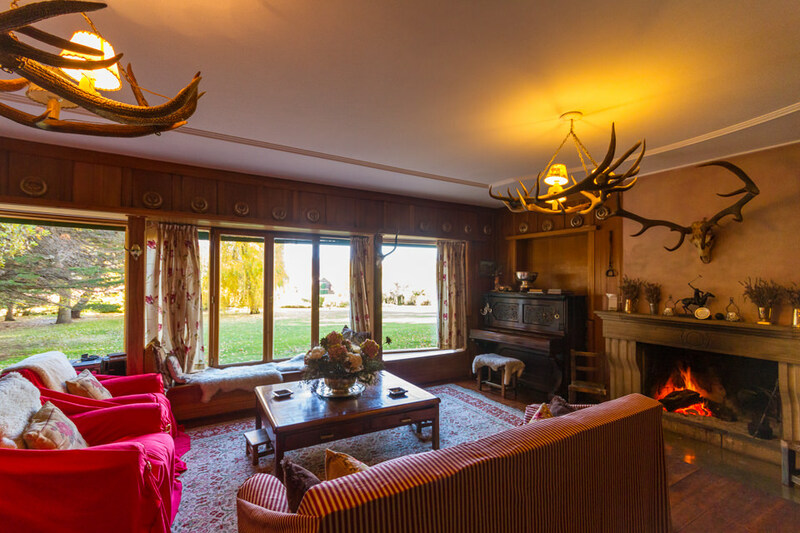 Staying at Estancia Mamuil Malal is a unique experience providing an unparalleled opportunity to fish the best of the Malleo River with a short five to ten minute drive. 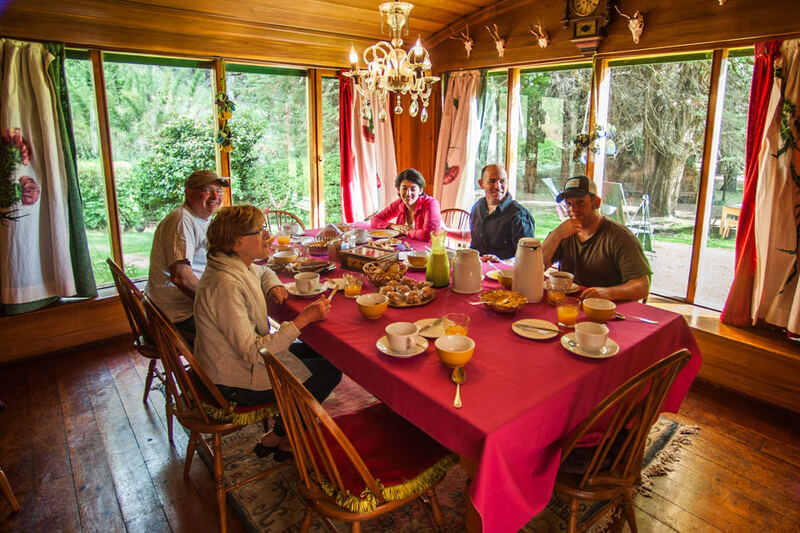 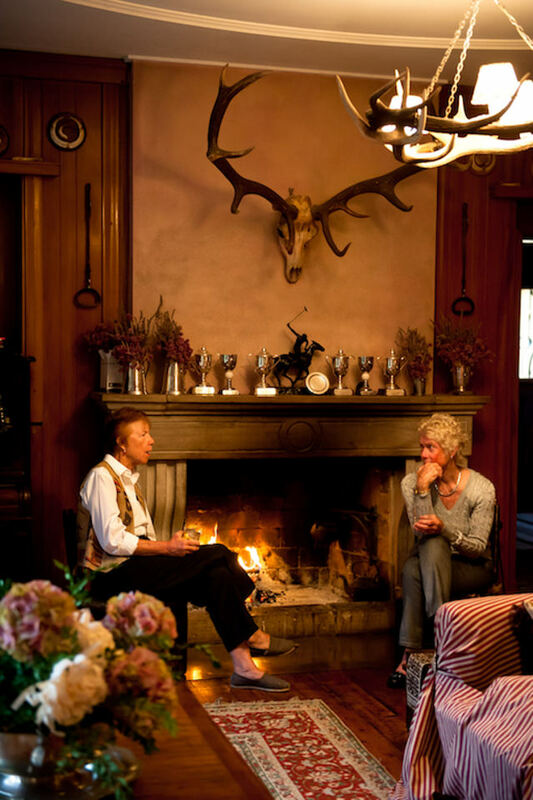 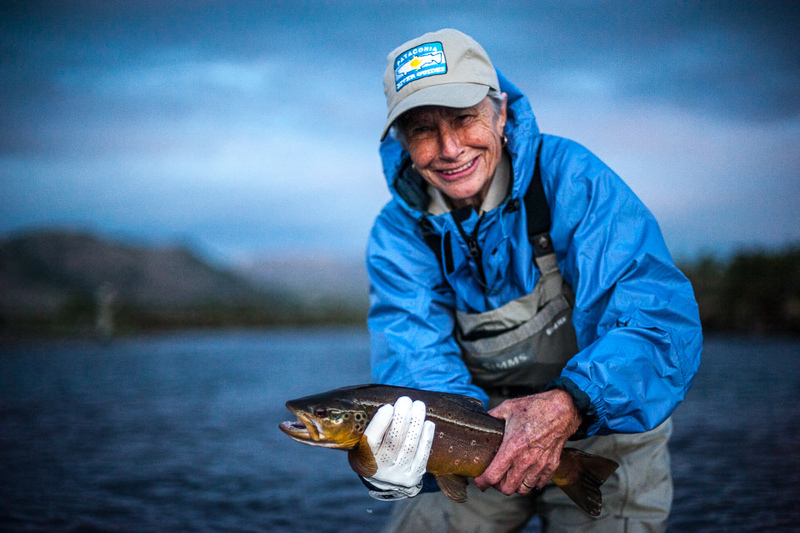 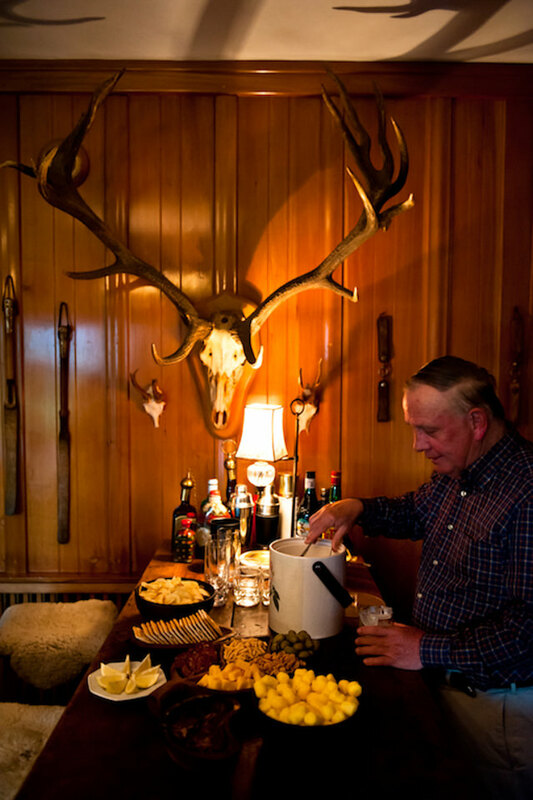 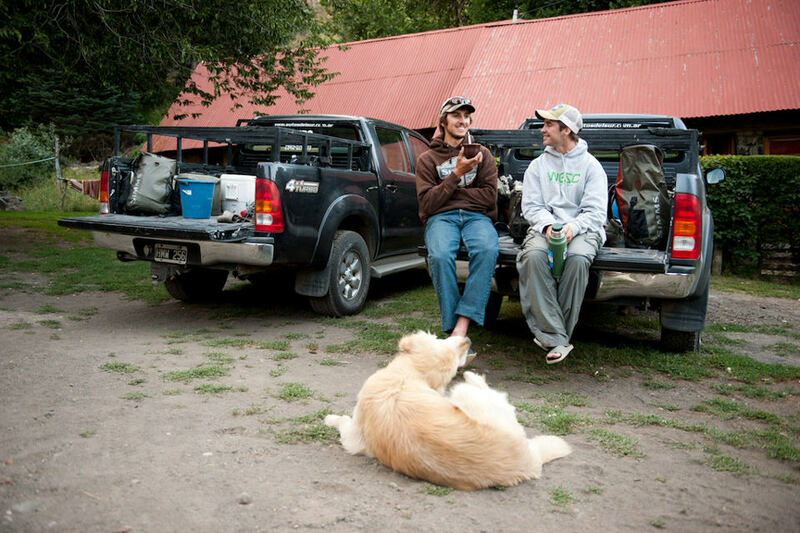 Some guests believe the lodge is too casual; others make Mamüil Malal part of their annual routine and return each year to fish the Malleo and enjoy Bertil and Dolores’ hospitality. 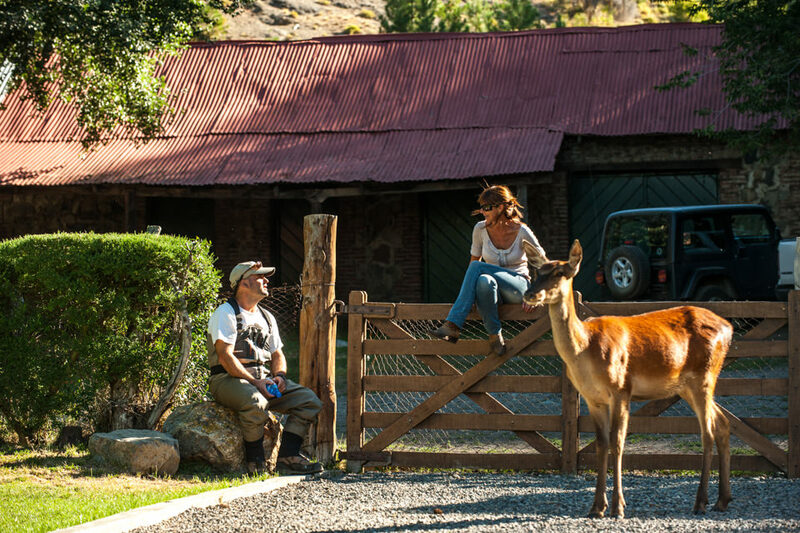 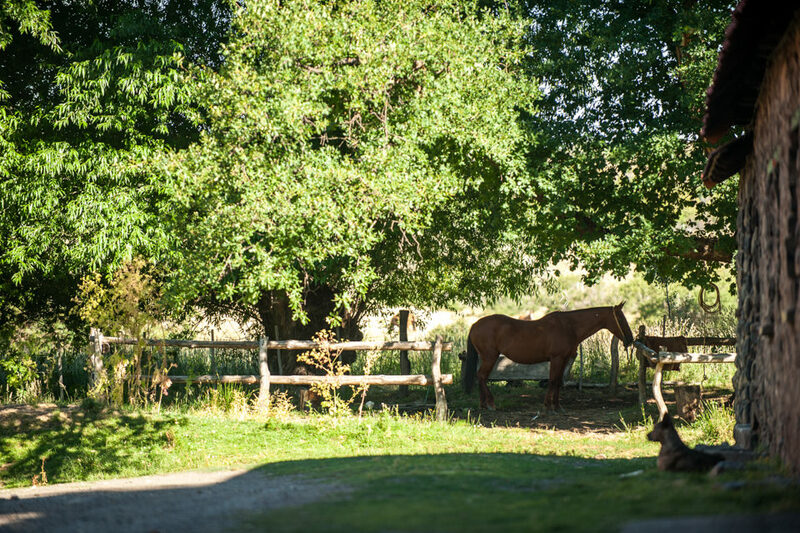 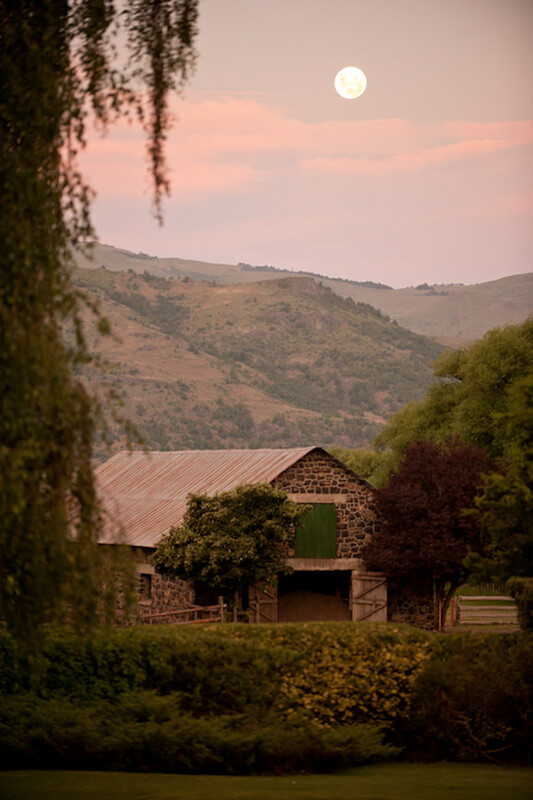 The estancia and the Grahns are true treasures of the ranching world in Patagonia. 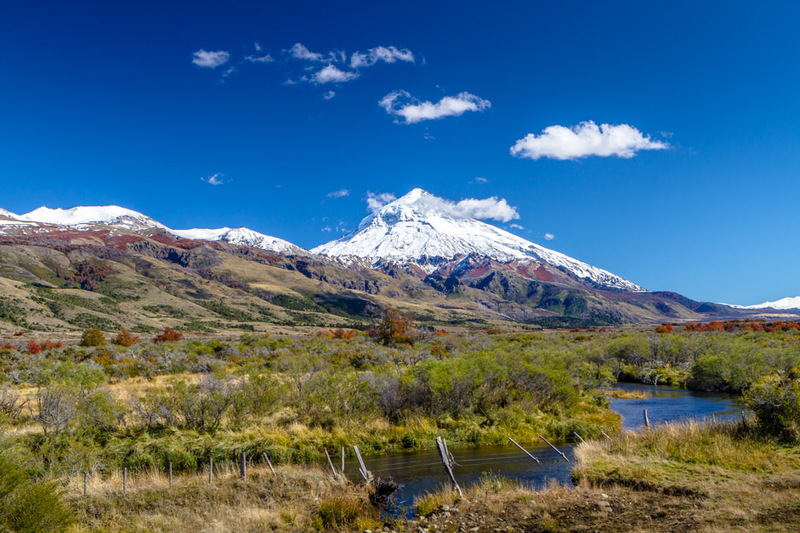 Mamuil Malal is situated on the Malleo River and also just east of the Lanin Volcano.